Steven Valenti Clothing is selling custom made shirts. 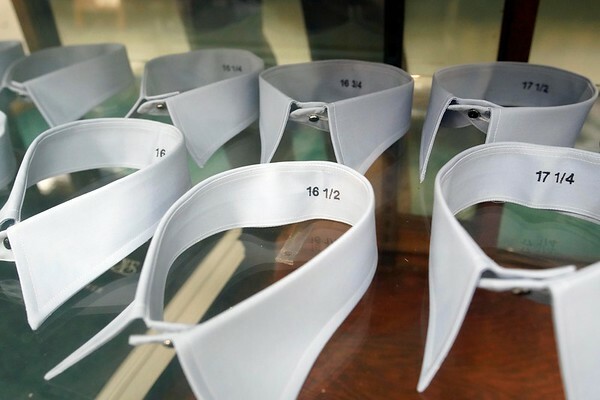 These collars help in the fitting of the shirt. Each shirt will have hundreds of options for cloth, details like pockets, cuffs and collars and monograms. Friday February 8, 2019.